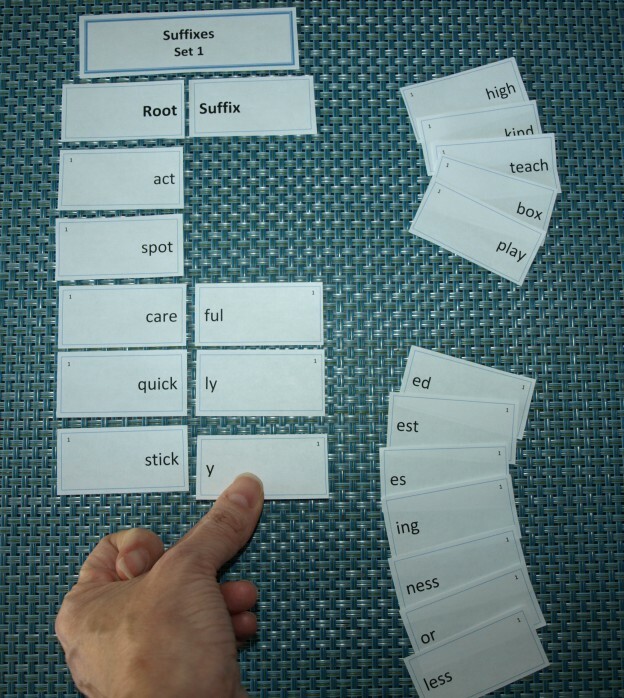 This card sort activity is intended for practice creating words from roots and common suffixes. The five sets of cards contain 20 cards each (to create 10 words per set). 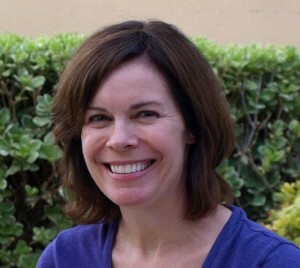 The student may work on the card sort independently or with a partner. 1. Set out the heading card (ex: Suffixes Set 1) and column heading cards (root, suffix). 2. 2. Set the root cards out on the left side of the work space. Choose a suffix card and decide if it fits with the root card at the top of the column. If so, place it next to the first card, making a complete word. If not, continue with the next root below to see if it forms a word. If a suffix would make sense with more than one root, set it aside to see what other words are completed and try that one again later. unsure of the meaning or spelling of a word, encourage the use of a dictionary. Purchase this product now through my Teachers Pay Teachers or Teacher’s Notebook store.